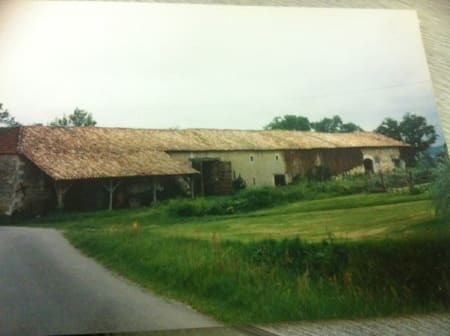 Large 200 year-old farmhouse with outbuildings to fully renovate set on about 3 acres of grounds. 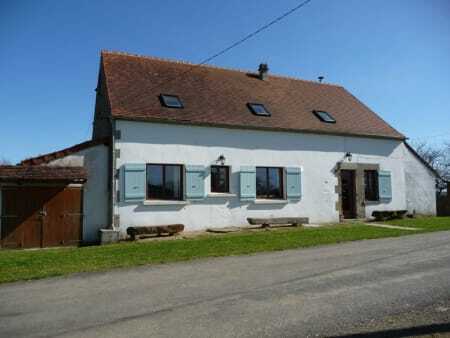 Located in a peaceful rural setting 1h North from Bordeaux. Huge potential! 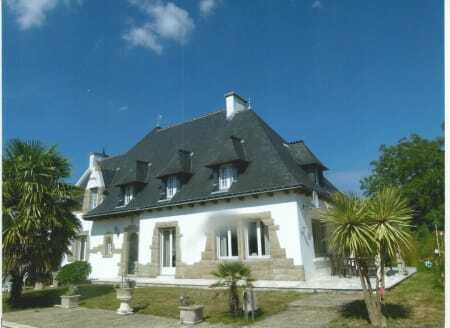 4 BedroomN/A1.2 HaLocated In Charente. Spacious 4-bed - 3-Bath detached house located in a quiet hamlet with views over the Creuse valley. Lovely garden with fruit trees, cellar, attached garage & wood store. 4-Bed modern villa with views of the Pyrenees set on a large mature garden with pool. Independent 2-Bed cottage with its own garden & veranda. Airport nearby & ski resort within 1h. 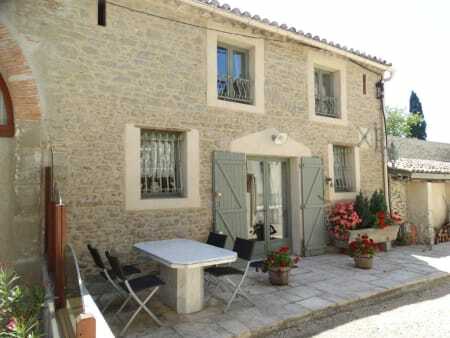 Renovated to high-standards, this lovely villa offers very quick access to Carcassonne airport. Totally private pool & terrace. Can be sold furnished upon negotiations. Renovated to modern standards in 2003, this house is well maintained & insulated. Large covered terrace surrounding the East & South sides of the house. Large grounds with pool. 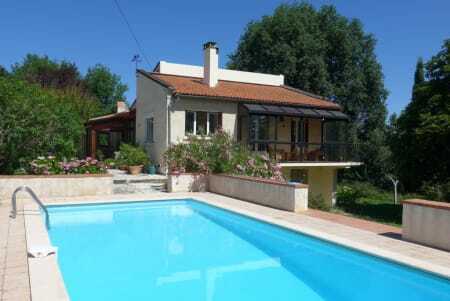 5-Bed & 4-Bath villa in Provence with easy access to Nice or Marseille airports. Large mature garden with pool, tennis courts & koi pond. Nice wine cellar with tasting area. 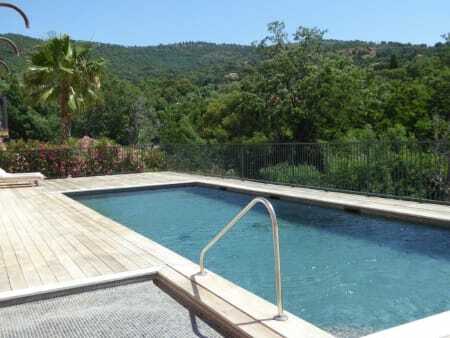 5 Bedrooms250m22.5 HaLocated in Var. Large Breton-style house with luxury features such as an impressive sweeping staircase & stone fireplace. Set in large landscaped grounds with pool. Garages for 4 cars, electric gates & security system. Large apartment with 3-ensuite bedrooms in the sought-after area of Le Lavandou, 80m from the beach. Luxury Residence with shared pool & amazing views of the surroundings. Reversible air conditioning. Superb property with flexible accommodation: 4/6-Bed main house, 5 studios, function room and numerous facilities. Extensive grounds with pool, pergola, beauty salon and terraces. 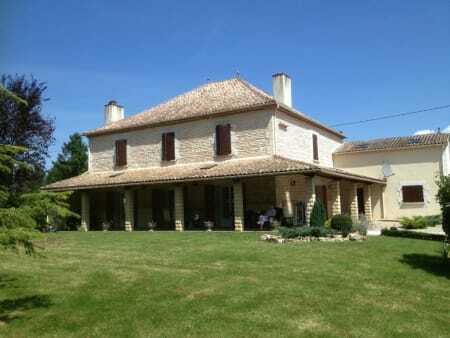 10 Bedrooms750m21.4 HaLocated in Charente. In the National Park of Mercantour, this gigantic property includes: a 18-hole golf course - a club house with restaurant, offices & Manager's flat - a C.12th manor - Large outbuildings - building plots. 30 BedroomsN/A35 HaLocated in Alpes-Maritimes. In order to advertise your property for sale @ our forthcoming exhibitions, check out our:Exhibition Packages.